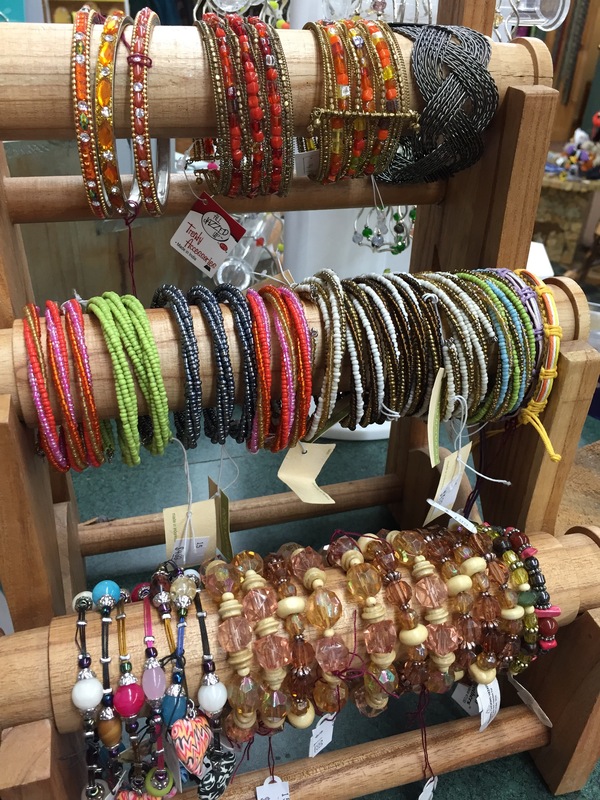 If you love beautiful, handcrafted jewelry, then you won’t want to miss the selection available at Speculator Department Store. We have a wide array of jewelry that is as individual and unique as you are. Enjoy the handcrafted beadwork of an Alexa’s Angels bracelet, or the whimsical flair of Wild Bryde earrings. 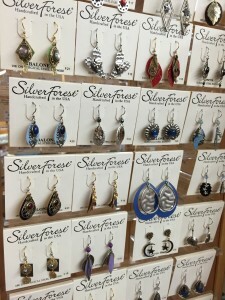 Make a statement in wearable art from Silver Forest, or celebrate your natural side with beautiful Nature’s 1 jewelry. Love jewelry but have a sensitivity to metals? 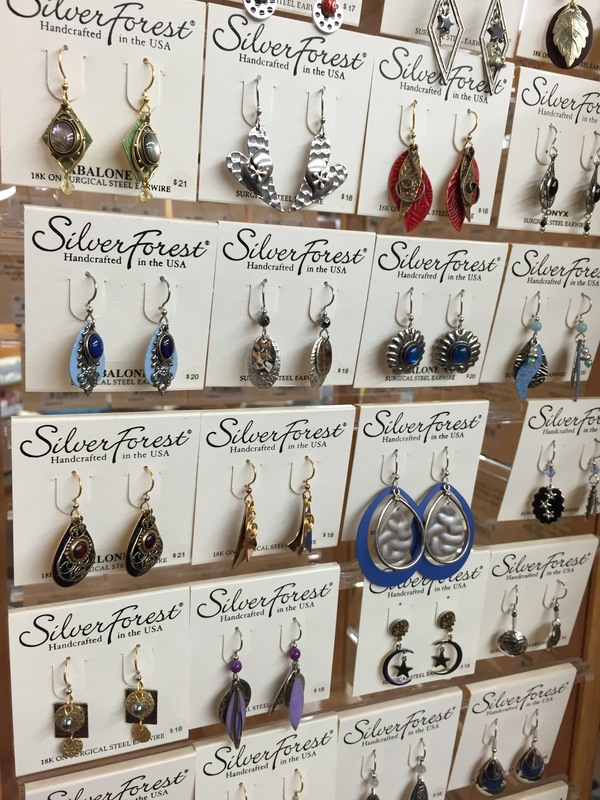 We carry Splashes & Sparkles – beautiful jewelry that is nickel free, tarnish free, and best of all, hypoallergenic. 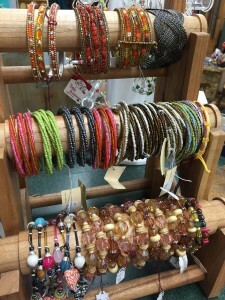 You’ll also find an assortment of unique jewelry made right in the Adirondacks by talented local artisans. Stop in and spend some time looking over our gorgeous jewelry collections. You’re sure to find something for that special person on your gift-giving list… and maybe even something just for you, too! Complete the form below and we will reach out to you with answers about any of our products.